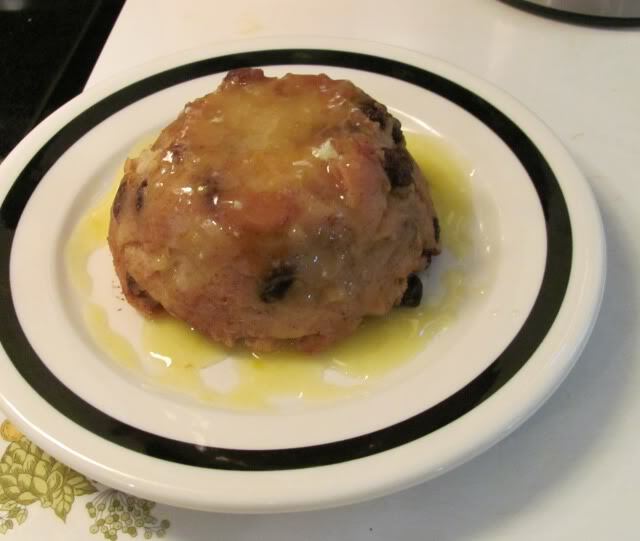 Bread Pudding with Vanilla Sauce Recipe creates bread pudding using white bread, raisins, milk, butter, sugar, eggs, vanilla and nutmeg then tops with a sauce of butter, white and brown sugar, whipping cream and vanilla. Stir in all remaining pudding ingredients. Pour into greased 1 1/2 quart casserole. Directions for Sauce: Combine all sauce ingredients except vanilla in 1-quart saucepan. Cook over medium heat, stirring occasionally, until mixture thickens and comes to a full boil (5 to 8 minutes). Stir in vanilla. 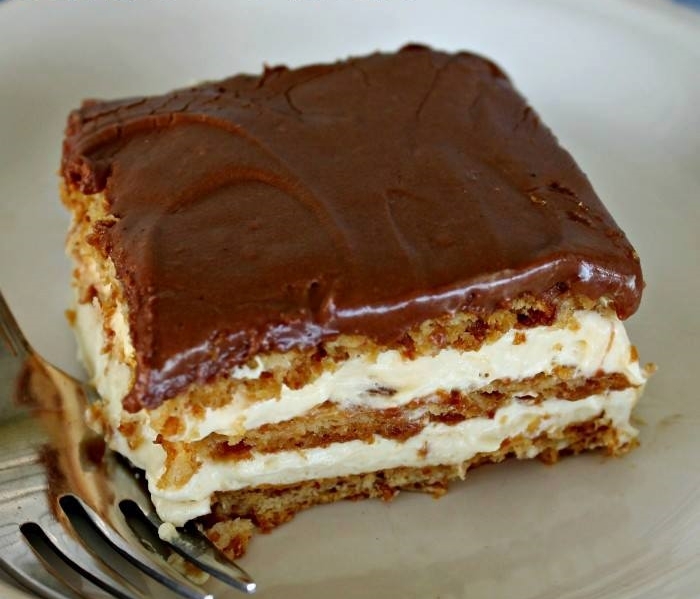 To serve, spoon warm pudding into individual dessert dishes; serve with sauce.